Spoilers in here, so don’t click unless you’ve finished the game. 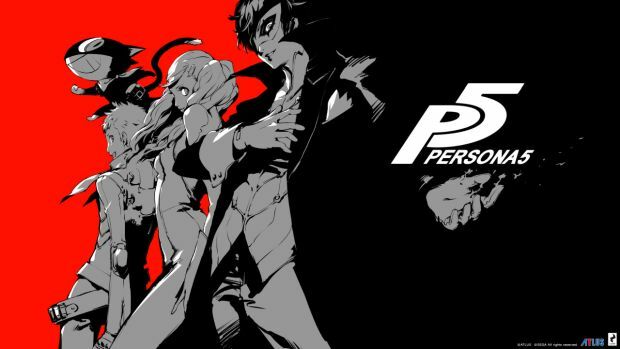 If you’ve played the superlative Persona 5 (and really, you need to, it’s probably the best game released in a year full of great games), then you probably know about the Phan Site- it’s basically a fan site (heh) dedicated to following the exploits of the Phantom Thieves, created by your friend who wants to rally support for you guys. Among other things, the Phan Site has a meter gauging public support for the Phantom Thieves, as well as a feed of comments, so you always have a handle on the public’s mood. Now someone who was doing the work of God has gone ahead and made a real life version of it. The Phan-Site is real, and it even has its own poll and ticker- though, this is important, the site has spoilers. It’s best not to visit it unless you have finished the game. The comments on it are also not as great as they are in the game- but that’s because the actual internet is sort of a terrible place. 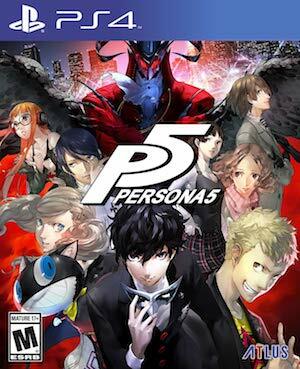 Anyway, Persona 5 is available now on PS3 and PS4. If you haven’t played it already, seriously- just do it. It’s amazing.